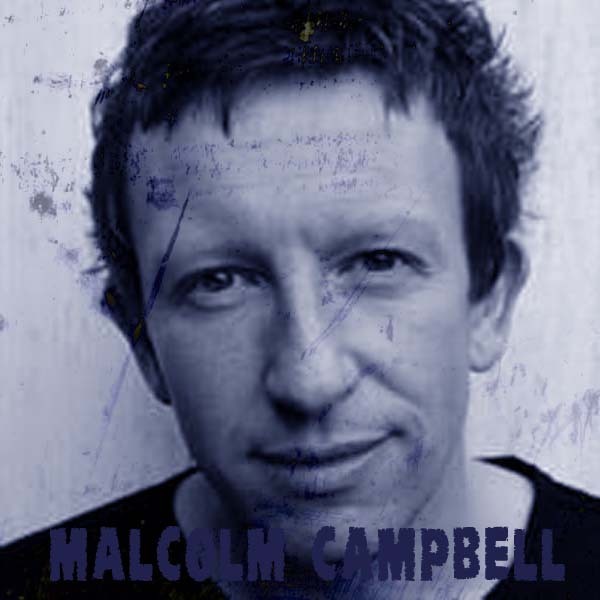 My guest this episode is Malcolm Campbell, Malcolm has written for Skins, Shameless and now Lenny Abrahamson’s latest film What Richard Did. Malcolm talks about the writing process for What Richard Did which was recently selected to be shown at the Toronto International Film Festival and will have it’s Irish release this October. Malcolm also makes his argument for including The Deer Hunter as one of his favourite horror films. Sorry about all thud sounds, forgot cushion the microphone on the tabletop…I’m learning okay! UPDATE: Since this podcast was recorded What Richard Did has been released and critics and audiences fecking loved it. Malcolm won an Evening Standard film award and an IFTA for best script. Congratulations Malc. Films: The Deer Hunter, Blue Velvet and Don’t Look Now. This entry was posted in podcast by Bren. Bookmark the permalink.